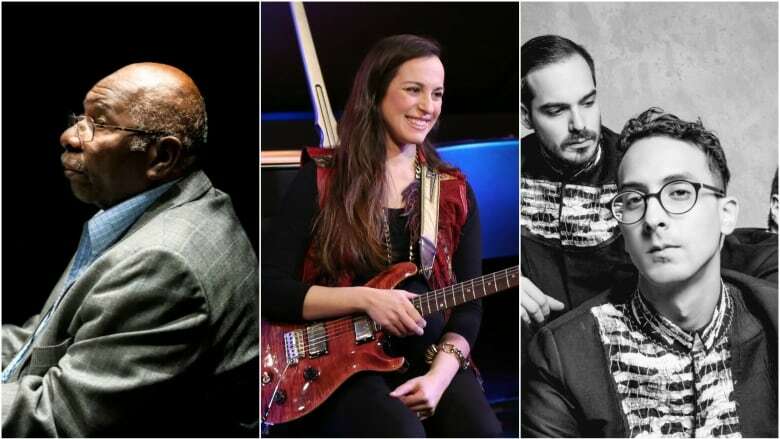 Today on q: jazz pianist Oliver Jones, guitarist Donna Grantis, La Vida Bohème vocalist Henry D'Arthenay, Billie Eilish performance. Jazz pianist Oliver Jones reflects on his early beginnings, the state of Canadian jazz and his forthcoming retirement. Donna Grantis takes us through her life with the guitar, from playing with Prince to her solo debut. Henry D'Arthenay of La Vida Bohème shares how his music became a soundtrack for the political protest movement in Venezuela and what it's like watching the crisis at home unfold from afar. Billie Eilish performs when the party's over live in the q studio with her brother Finneas O'Connell on keys.